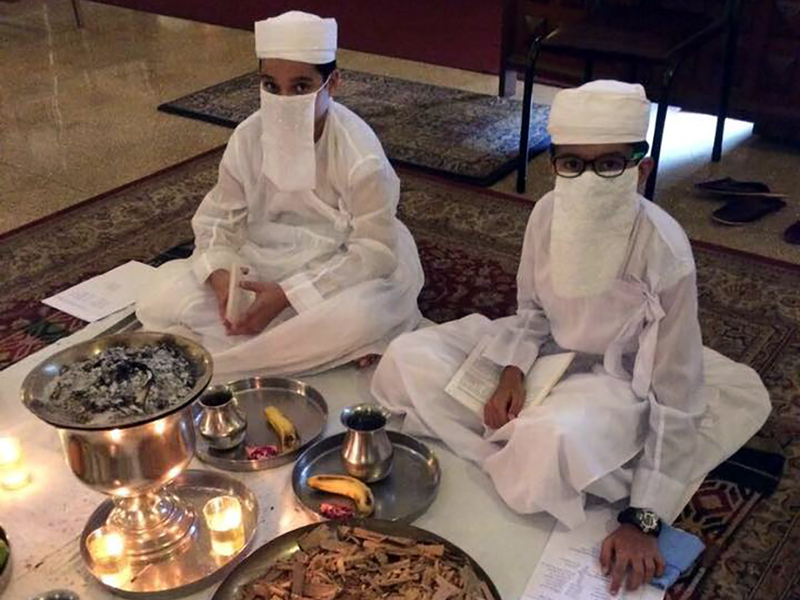 Ervad Cawas D. Bagli, Head Priest of the Delhi Parsi Dar-e-Meher, invited two newly ordained 12-year-old Navars – Jehan Madon, and Malcolm Bajan to join him in the Muktad prayers at the Delhi Parsi Anjuman Agiary. 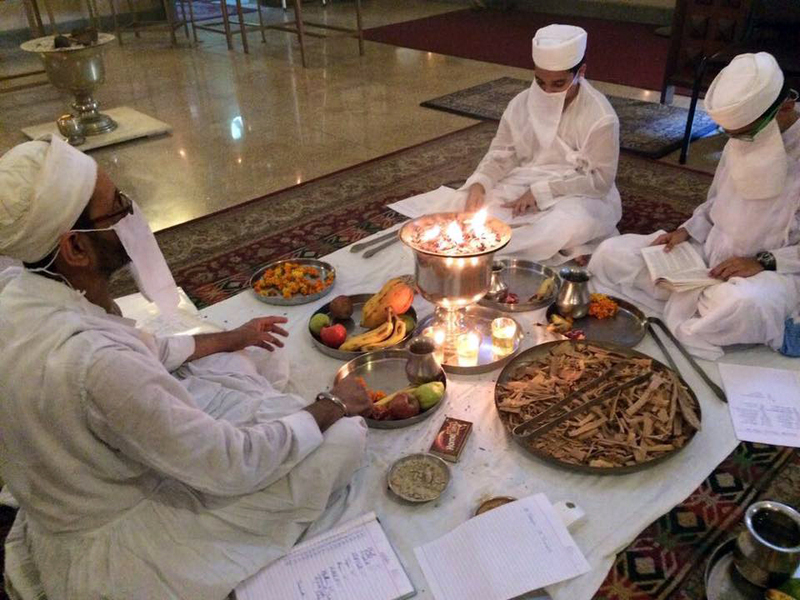 The young Mobeds prayed with Ervad Bagli, and thus was laid the foundation of a new generation of devoted Mobeds to continue the religious prayers and rituals in our Fire Temple. 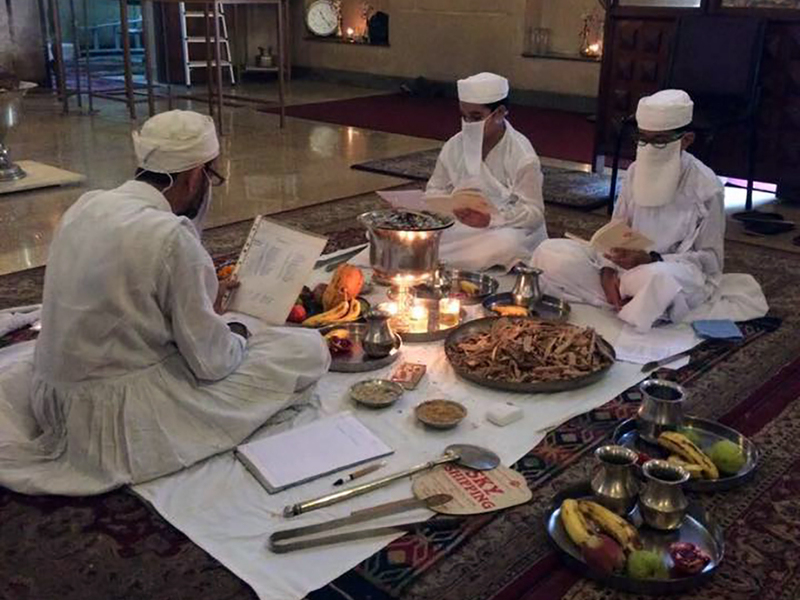 The enthusiastic youngsters then attended a Prayer recitation session wherein Cawas Bagli enlightened them on pronunciation and voice intonation for the Prayers. 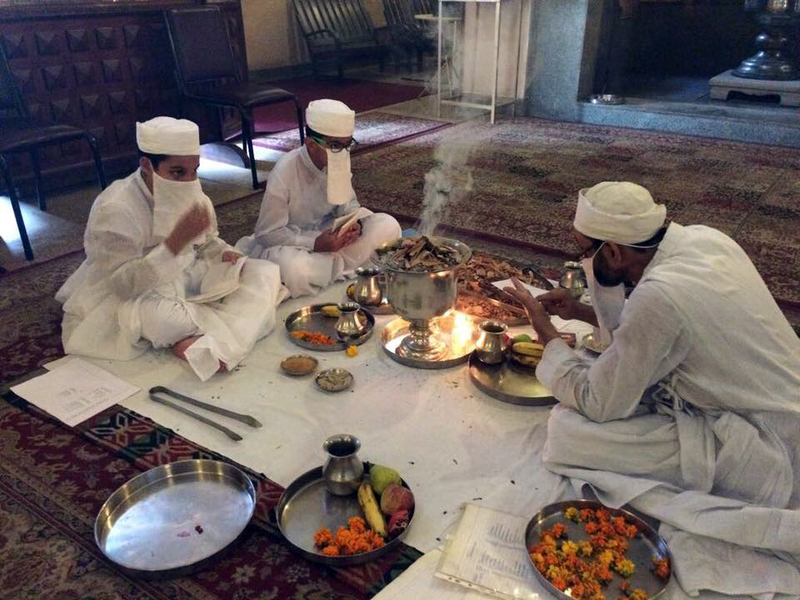 This is a wonderful new phase of revival and preservation of our prayers and heritage by our youngsters, which is greatly supported by their parents, marks a joyous beginning to Delhi’s Navroze festivities. 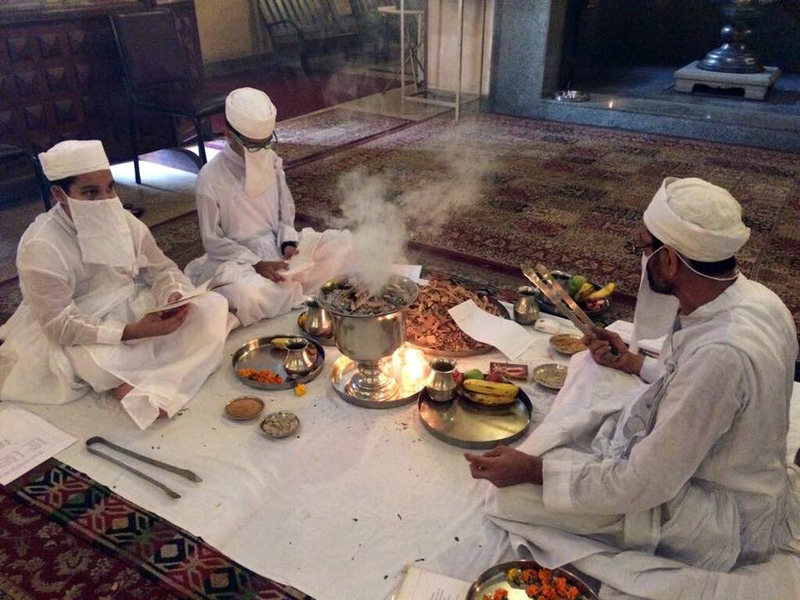 A Good noble move taken by young Zoroastrians of Delhi, also To ervad Bagali who must have taught them our religious matters, My Gratitude to all of them From Zubin. Dadabhoy khurshedji Mistry Mumbai, CMD Mazda Zeus Inc ( Solar Div).